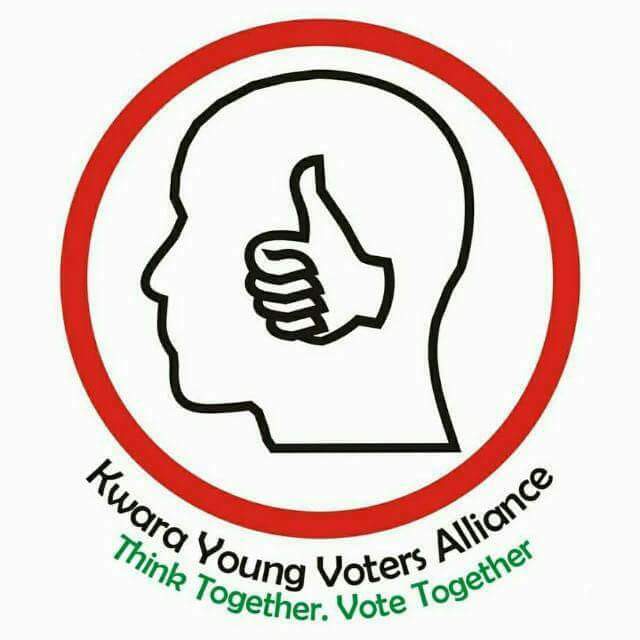 have come together under the umbrella of Kwara Young Voters Alliance (KYVA). Our objective is to build a large army of young voters who use their voting power to influence electoral outcome that will promote the interest of youths and other young people. 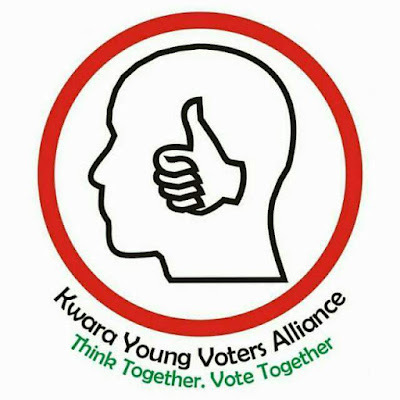 Kwara Young Voters Alliance is not aligned with any group, political party or politician. Our group is any group that fosters youth interest, our political party is any party that guarantees youth inclusion in governance; and a politician that exhibits abiding commitment to youth welfare and interest is the only one who will earn our support. As young people therefore, we would together think through the choices thrown at us by political parties and candidates and jointly vote for options that advance our collective interest as youths. In the weeks and months ahead, KYVA will work to bring registered young voters (18- 35) together, enlighten them about the voting process and encourage them to take a collective voting decision that is capable of delivering bulk votes to any candidates or political parties whose agenda promotes youth interest and political inclusion. 8. Build an impressive and sustainable data of young voters who can use the power of numbers to influence electoral outcomes that support their growth. While our members would be free to hold independent political opinions, membership of KYVA will strictly be determined by shared interest in the political advancement of Kwara youths. In the days to come, we will unveil our full agenda to the public. In the meantime, we invite the general public, especially the youth demography, to support and join this new alliance in order to foster a new direction for youth participation in the politics of our dear State of harmony.